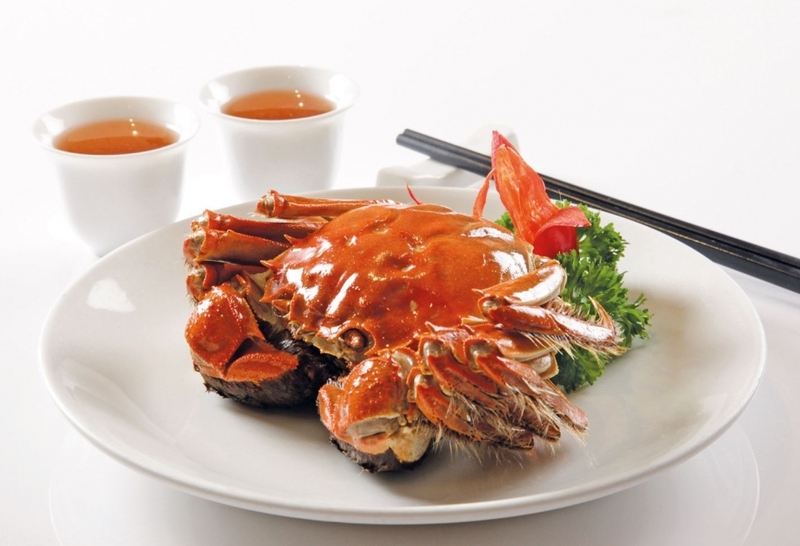 Being an island state, it is little wonder that the Singaporeans adore seafood and are more than willing to part good money for it. 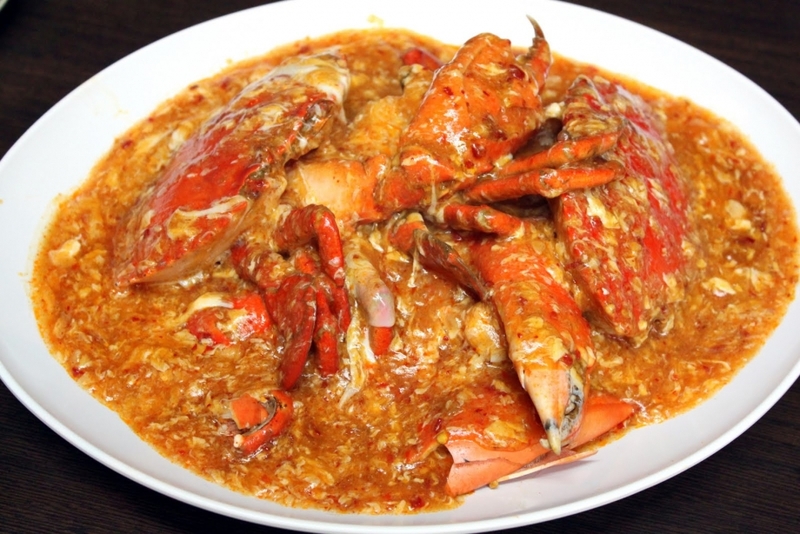 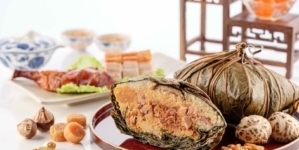 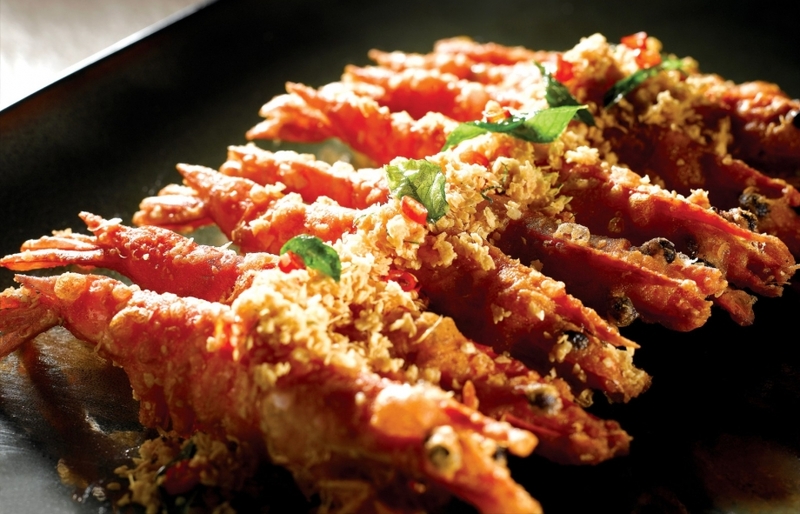 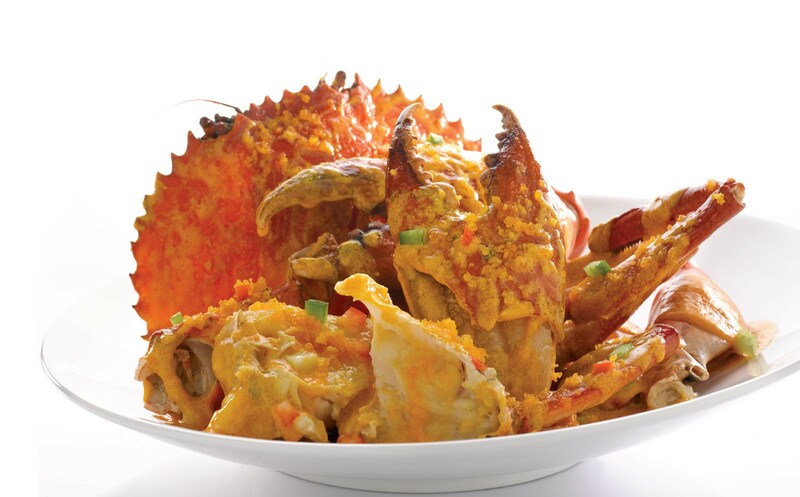 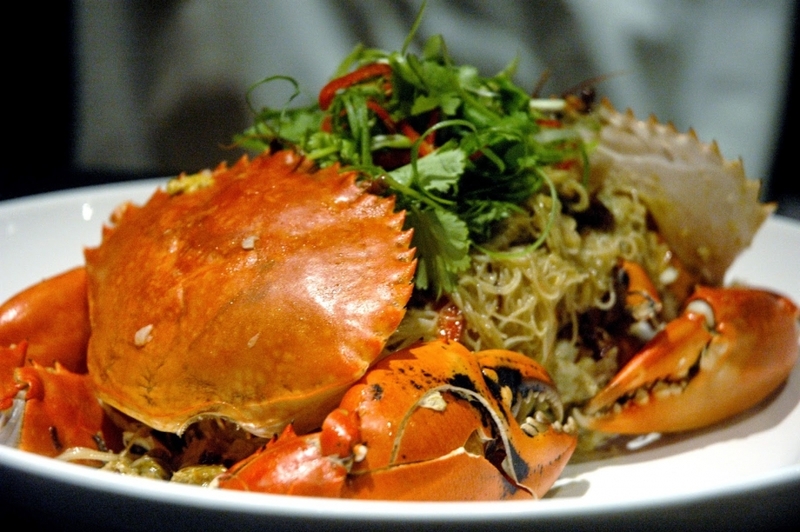 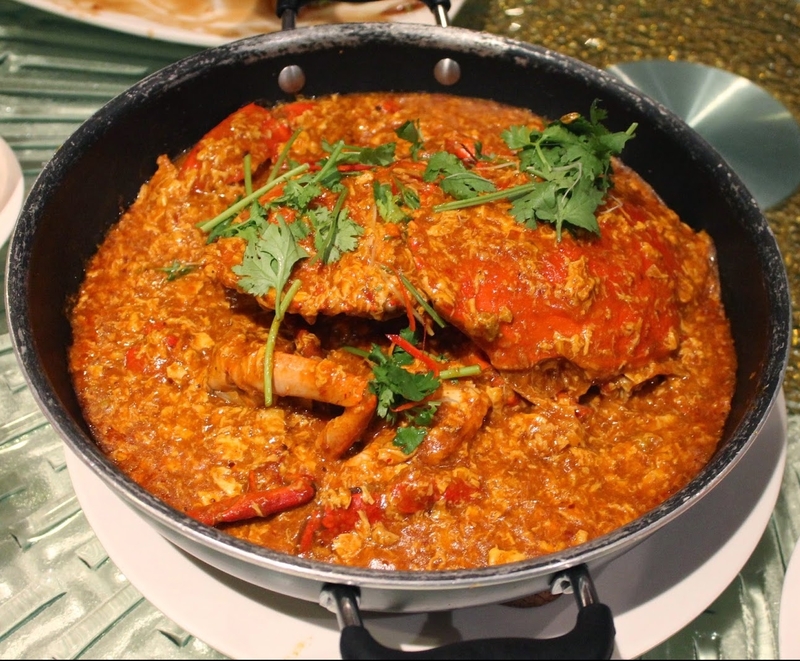 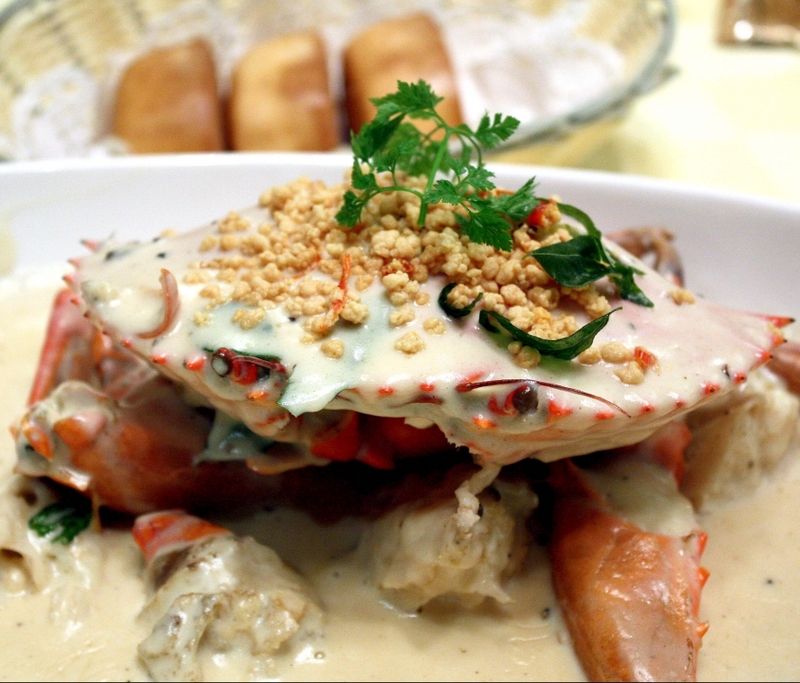 Other than the Chilli Crab which is hailed as one of Singapore’s proudest invention, our creative culinary folks have come up with a load of other ways to cook our crabs. 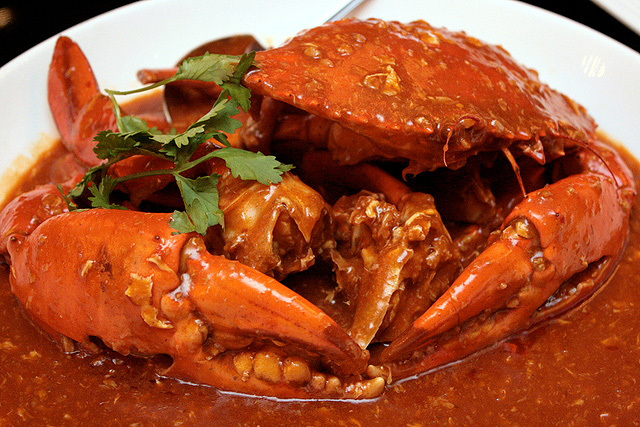 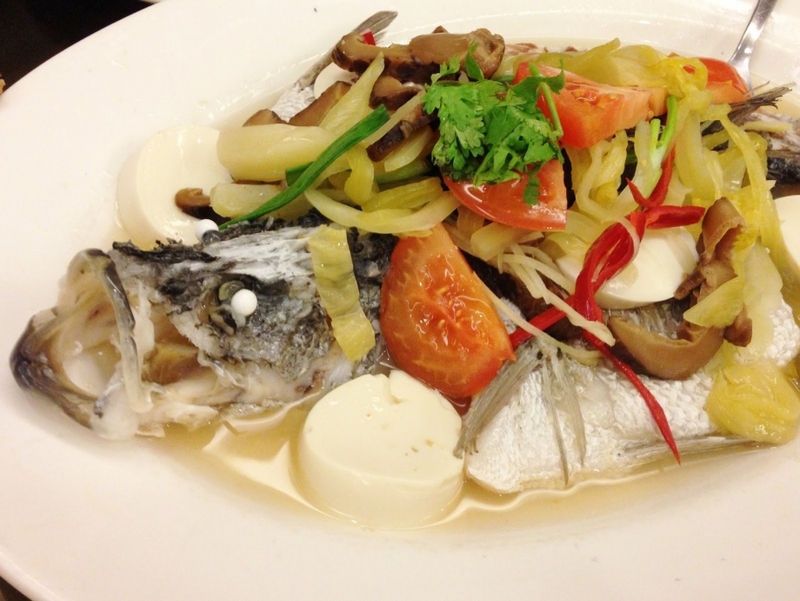 You can never say to have visited Singapore without trying out our seafood. 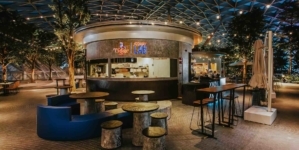 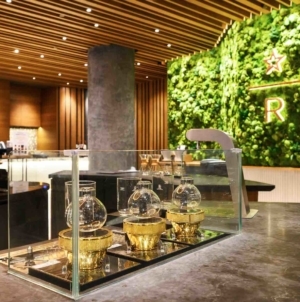 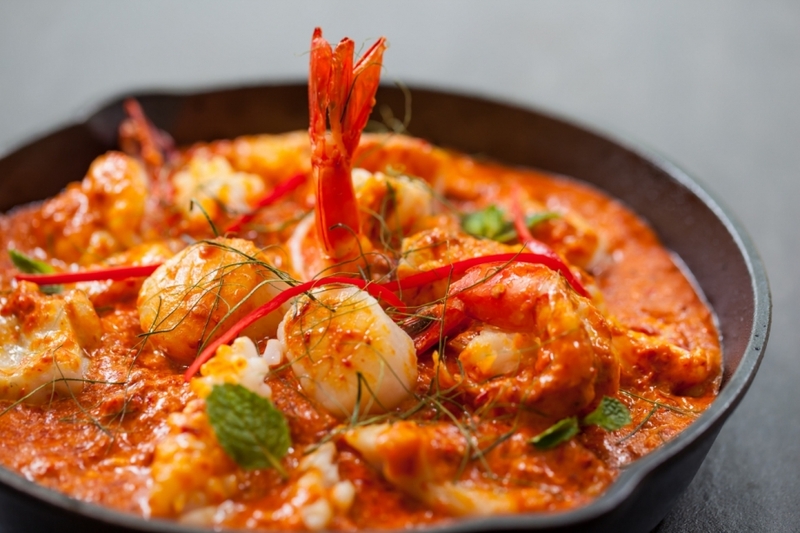 To help you explore the scene, we have compiled a list of the top restaurant that serves the freshest and yummiest seafood in Singapore. 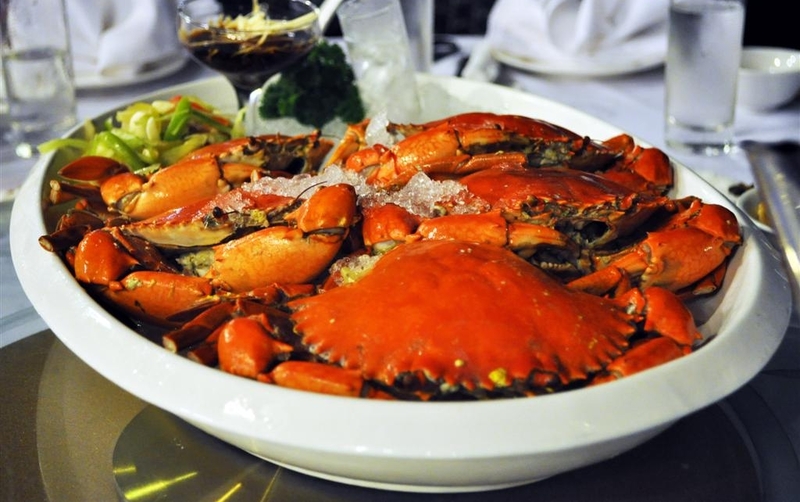 If you know of any seafood restaurants that’s worthy enough to be listed, please share with us by leaving a comment.